FRIDAY, June 17, 2016 (HealthDay News) -- Americans who buy health insurance plans under the Affordable Care Act could see steep premium increases in 2017, the highest since the health law took effect five years ago, a new analysis suggests. However, enrollees in a few health insurance markets may actually see their premiums go down. Premiums for some of the most popular "silver" plans could jump 10 percent, on average, across 14 major markets, the Kaiser Family Foundation reported. Rates for these silver health plans rose just 5 percent in these markets in 2016. Proposed premium changes vary widely across markets, from a 13 percent decrease in Providence, R.I., to an 18 percent increase in Portland, Ore., according to the report. "We're definitely concerned about the possibility of large rate increases for next year," said Jesse O'Brien, policy director of the Oregon State Public Interest Research Group Foundation, a nonprofit consumer group. "What this underlines is the need to do far more about the underlying drivers of health care costs in general than we have to date," he said. Cynthia Cox, who led the analysis, said the proposed rate increases for 2017 mostly reflect underpricing of health plans in previous years, and the expiration of programs meant to keep the insurance markets stable in the first three years of the Affordable Care Act. Some underpricing occurred because "people were sicker than expected or used more health care than expected," she explained. Plus, some insurers initially underpriced their health plans to attract more enrollees. "But I don't think they intended to lose as much money as they did," added Cox, the foundation's associate director of health reform and private insurance. Silver plans are the most common health plan choices in the federal and state marketplaces that offer insurance under the Affordable Care Act, also known as Obamacare. These plans pay about 70 percent of consumers' health expenses, on average. In each market, the premium for the second lowest-cost silver plan is used to determine the amount of financial help that consumers may be eligible to receive to pay their monthly health plan premiums. Subsidies are provided in the form of federal tax credits. The Kaiser report examined insurers' 2017 rate requests, which are preliminary and subject to review by state or federal regulators. Analysts also examined proposed changes in premiums for the lowest-cost silver plan in each market. The average premium across the 14 markets in the study is projected to increase by 11 percent, again with wide geographic variation. 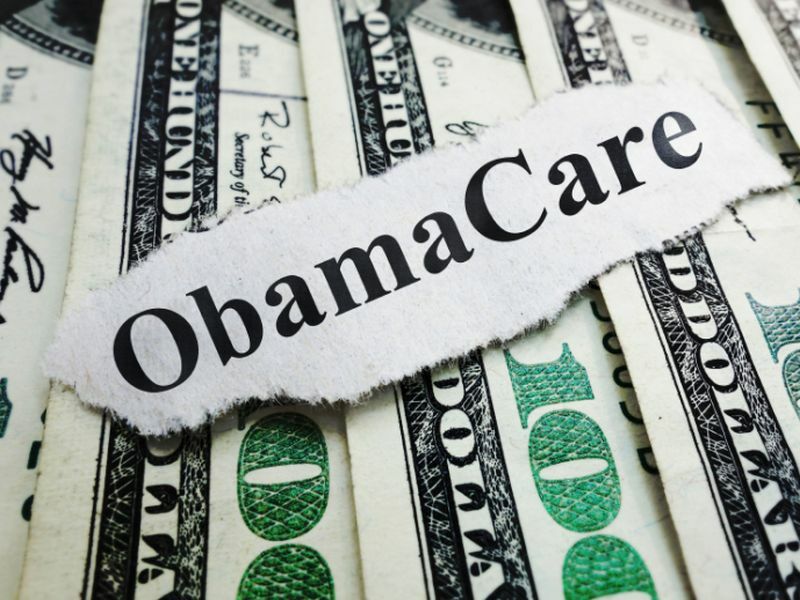 About eight in 10 marketplace enrollees receive subsidies toward their premiums, the report noted. However, consumers may need to shop around to avoid shelling out a larger share of their income on premiums. In nine of the 14 markets studied, at least one insurer with one of the two lowest-cost silver plans in 2016 isn't among the two lowest-cost silver plans in 2017, the study found. Tax subsidies will help keep many consumers' costs lower, "but that could involve switching plans, which can also mean switching doctors," Cox cautioned. "Which plan is the second-cheapest silver plan is going to change from year to year, as rates move around," O'Brien said. "That's one way it can be disruptive." Meanwhile, those who are not eligible for tax subsidies because they make more money still may feel the pinch of higher health insurance rates, the report authors suggested. "Depending on their economic situation, it can be more expensive than people's mortgage payments," O'Brien said. The report also noted that insurer participation in the Affordable Care Act marketplaces is waning. Across the 14 markets studied, half will have fewer insurers offering coverage than in 2016. That, in part, reflects a decision by UnitedHealth Group Inc. to drop out of all but a few states where it offered health plans in the public health insurance marketplaces. Open enrollment for 2017 for coverage under the Affordable Care Act begins Nov. 1.